Lock in a great price for Addison B&B – rated 8.8 by recent guests! Fabulous room, food was excellent and the room facilities were great. Gina was very helpful and very kind. Thank's a lot for everything ! The room was very comfortable and clean. Hosts are very friendly and helpful, the lady even gave me a lift to the property from town and back the next morning, Good value for money. Great value for money. Check in was smooth and straightforward. Having a fridge/microwave very useful, and being able to have a fulsome continental breakfast in the room was great. 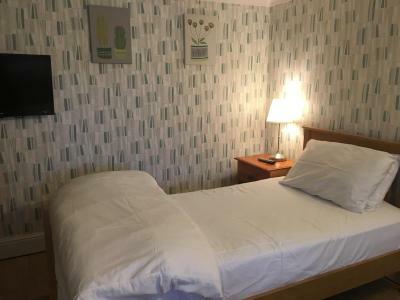 Bed was also very comfortable and good location - short walk to the town centre. Can't think of anything to improve on. 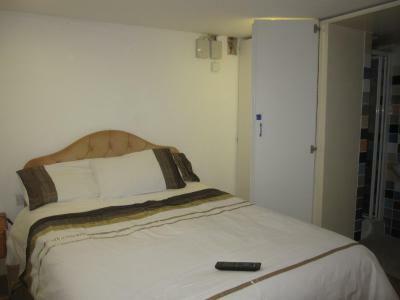 Would highly recommend as a comfortable B&B option in Guildford. It was the first time we experienced B&B in the UK. Wonderful familly, warm wellcome, hi availability to help in the same cost. The host drove us to Guildford University, every morning for three days. Gina is a pleasant company and a cheerful discussion companion. It was undoubtedly a very pleasant stay-in experience. Gina and her family are friendly and enthusiastic. And the room was warm and well equipped. There was a useful fridge that you can store some food or drink in it. And when i got there, everything was prepared in the fridge. And Gina is so nice to take me to where i needed to go because the destination was far and i was in a hurry. And the english breakfast was so delicious. Being able to do my own toast and cereal in the morning and having use of a fridge. The room was warm and cosy. Very attentive and nice hosts. Every time we arrived back to the room, clean cutlery/ plates, and fridge stock were replaced and ready to be used again. A tiny home within a room! Frankly speaking, this was my first time to stay in B & B in England, it really exceeded my expectation and was so pleased and glad to stay there. I liked the idea of a fridge and microwave ...I felt the flexibility...couldn't feel that in the other 4 starts hotel I previously stayed at in Guildford. The best of all is Gina and her family, where they make you feel that you are one of the family member, on the other hand, your privacies are highly respected. The people who own it are very nice and will do the extra bit to ensure that you’re happy. Addison B&B This rating is a reflection of how the property compares to the industry standard when it comes to price, facilities and services available. It's based on a self-evaluation by the property. Use this rating to help choose your stay! Featuring free WiFi throughout the property, Addison B&B offers pet-friendly accommodations in Guildford. 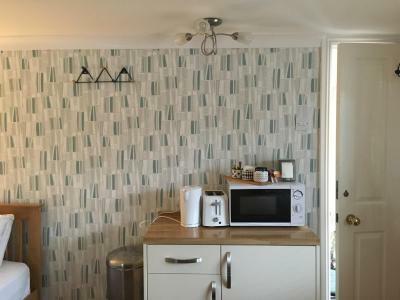 Each room includes a flat-screen TV, microwave, toaster, kettle and fridge. A complimentary continental breakfast is provided. A cooked English breakfast is available for a surcharge. Stoke Park is 0.7 mi from Addison B&B, while University of Surrey is 1.3 mi away. The nearest airport is London Heathrow Airport, 17 mi from Addison B&B. 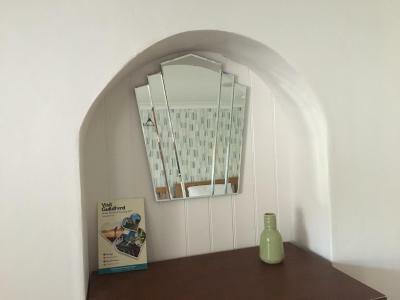 This property is also rated for the best value in Guildford! Guests are getting more for their money when compared to other properties in this city. When would you like to stay at Addison B&B? Rooms are 21 square yards. 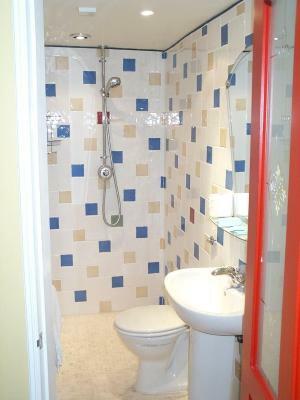 The private external bathroom is located at the end of the hallway. 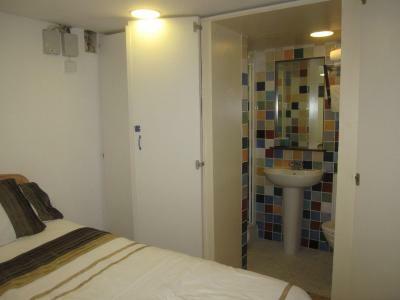 This double room has an en suite. Hi We run a Bed and Breakfast Establishment, guests are welcome between 5pm hrs and 10:30am, daily cleaning commences at 11am. House Rules Addison B&B takes special requests – add in the next step! A full English breakfast must be requested at least 24 hours in advance for GBP 5. Kindly note the owners of the property have a pet dog. Please note that there is no off road parking at this property, but there is on road parking between the hours of 16:30 and 10:30 nearby. 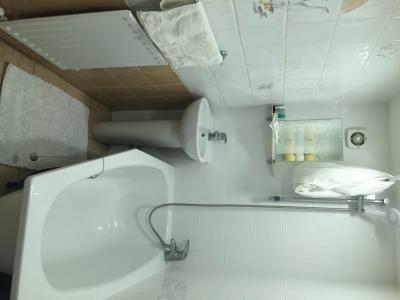 Guests can contact the property for more information. Please inform Addison B&B of your expected arrival time in advance. You can use the Special Requests box when booking, or contact the property directly using the contact details in your confirmation. Excellent stay - have already booked again. I would have liked more of a choice for breakfast. It's a long walk up hill from the station / university area. Not a lot!! I wonder whether a blackout blind would be better in my room ("Jamie's room")? The owners answered the phone immediately to direct me when I was struggling to find them on the street, and they were incredibly welcoming. 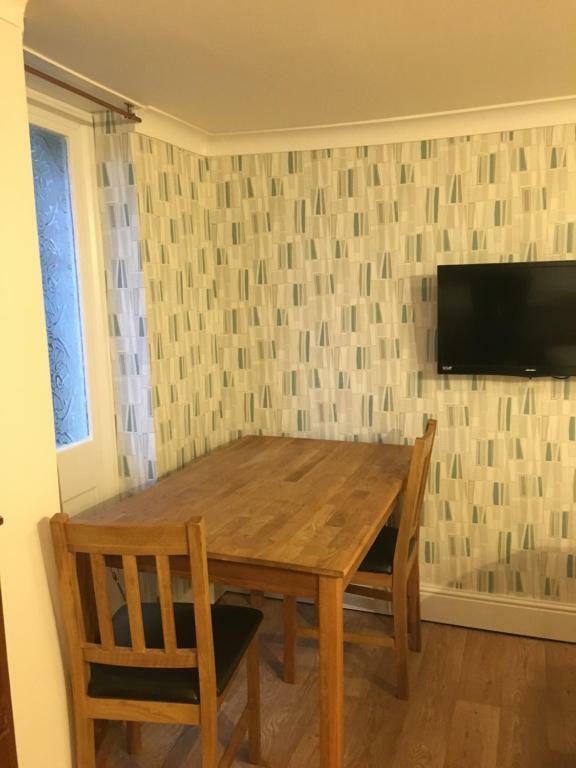 Great accommodation including table and chairs and microwave and cutley/crockery meaning I could avoid wondering the streets at night searching for restaurants on my own (and saved me lots of money too!). 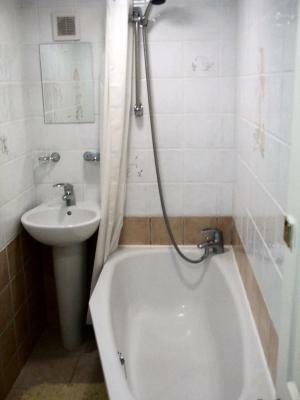 Lovely comfy bed and powerful hot shower. I'm going to return here when I need to stay over in Guildford in January. Thanks so much!